While foreigners are rare on the rosters of the Bolshoi and the Mariinsky, Messerer has opened the doors to international dancers who crave the Russian ballet experience. Alongside Persson, the Mikhailovsky currently employs four Americans—including 19-year-old first soloist Julian MacKay—as well as dancers from Canada and Italy. "I take good dancers," Messerer says with a smile. "I don't look at their passports." Messerer is the heir to a Russian ballet dynasty, with family ties to choreographer and teacher Asaf Messerer and famed Bolshoi star Maya Plisetskaya. Mikhail Messerer danced with the Bolshoi before defecting to the West in 1980 with his mother, Bolshoi prima Sulamith Messerer. He became an in-demand London-based ballet master, but hadn't given directing much thought before the Mikhailovsky Ballet asked him to stage Swan Lake in 2009. "Some advisors wanted the Mariinsky's production. I told them that I didn't believe it was right to have two identical versions in the same city," he explains. 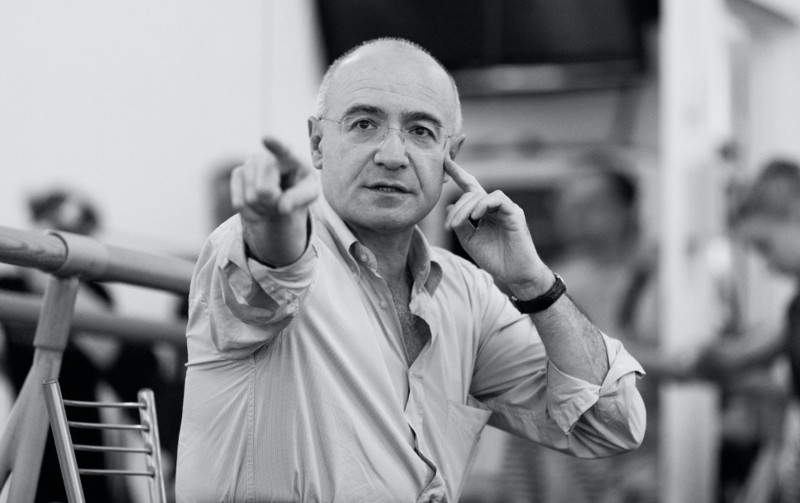 Messerer's Swan Lake was based on the Moscow tradition instead, and the Mikhailovsky's general director at the time, Vladimir Kekhman, saw potential in Messerer's strategy to make the company stand out. The same year, he offered him the job of ballet master in chief—a title roughly equivalent to artistic director. "Originally I thought I would stay for a season only," Messerer says. With his wife and two children still in London, the job has involved a lot of commuting, but the Mikhailovsky's success has kept him going. 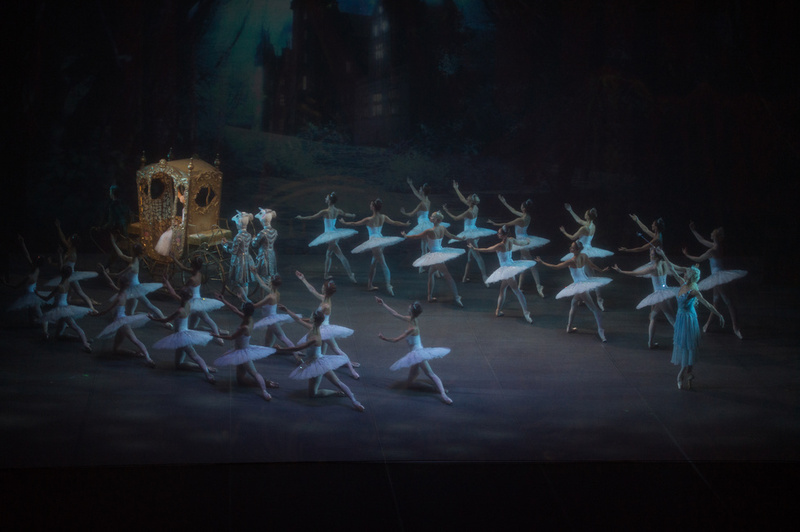 The Mikhailovsky Ballet in "Cinderella." Photo by Stas Levshin, Courtesy Mikhailovsky Ballet. Messerer took steps immediately upon his arrival to raise technical standards. "I teach class and lead rehearsals daily," he says. "For me, that's the best way to direct a company." Since the Mikhailovsky doesn't have a school, its style—Russian to the core, but bright and no-nonsense—is shaped directly in the studio. New productions also function as learning experiences. The 2011 arrival of contemporary Spanish choreographer Nacho Duato, who was artistic director until 2014 and shared responsibilities with Messerer, followed that logic. "It was a great help, because we struggled with modern choreography," Messerer says. 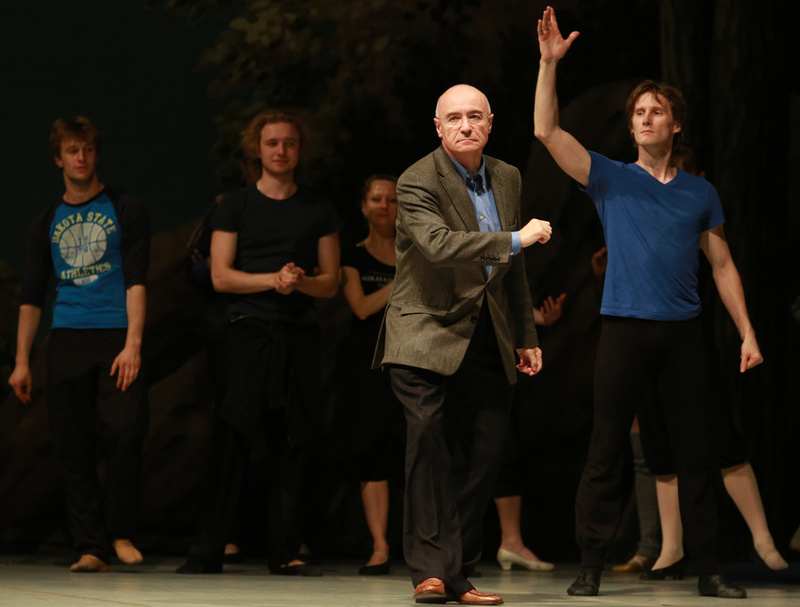 The Mikhailovsky's focus has remained on classical repertoire, however. Messerer has staged a series of celebrated classical productions and Soviet reconstructions, from Don Quixote to Vakhtang Chabukiani's Spanish romp Laurencia and, last September, Rostislav Zakharov's 1945 Cinderella—the very first staging of Prokofiev's score. The Mikhailovsky's signature full-lengths have been especially popular abroad, with regular tours to the U.S., England and Japan. And Messerer brings these productions back with an eye on today's audiences: Cinderella came with handsome video designs. Messerer. Photo Courtesy Mihailovsky Ballet. With around 140 dancers, the Mikhailovsky may be large by Western standards, but Messerer considers it human-sized compared to the Russian giants—and sees that as a competitive advantage. Dancers from other companies have jumped ship, from former Mariinsky star Leonid Sarafanov to disgruntled Bolshoi talents Ivan Vasiliev and Angelina Vorontsova. "We give dancers better opportunities, and it's good to start young." Persson agrees. Compared to the Bolshoi or Mariinsky, she says, "we don't have that many girls, so you have to dance a lot in the corps." She was surprised by how supportive the atmosphere is. "Mikhail Messerer can be very strict, but he is a really kind person. And everyone has been really welcoming: Most people here try to speak a little English." Messerer believes in the company's ability to uphold the Russian style without living in the past. "I want to make sure the so-called older school doesn't disappear. It's a melting pot, a balance between today's expectations and tradition." The Mikhailovsky Ballet holds one open audition every year in St. Petersburg, but Messerer welcomes video applications year-round. "I look at posture, placement, épaulement," he says. "We also have many ballets that demand dramatic skills, so expression and suitability to the repertoire are key."